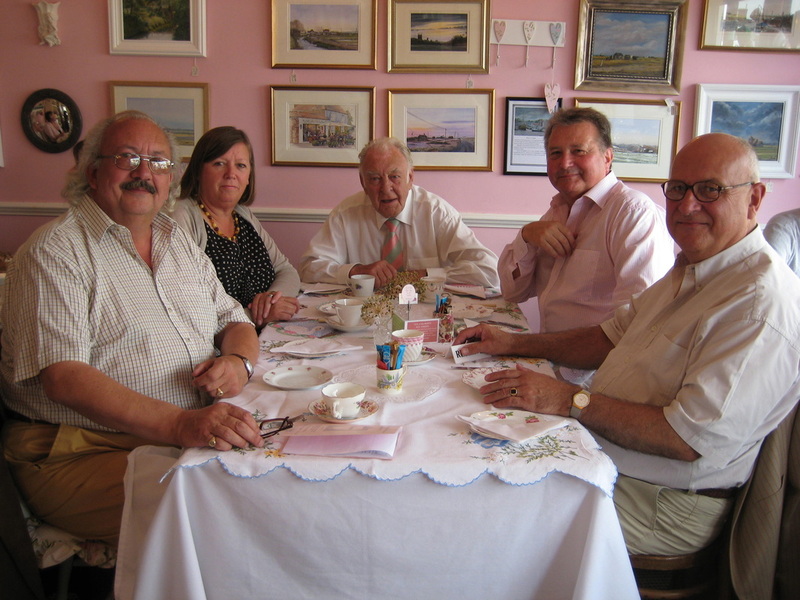 Gifts and Gift Vouchers are always available for Cream Teas or for specific values. 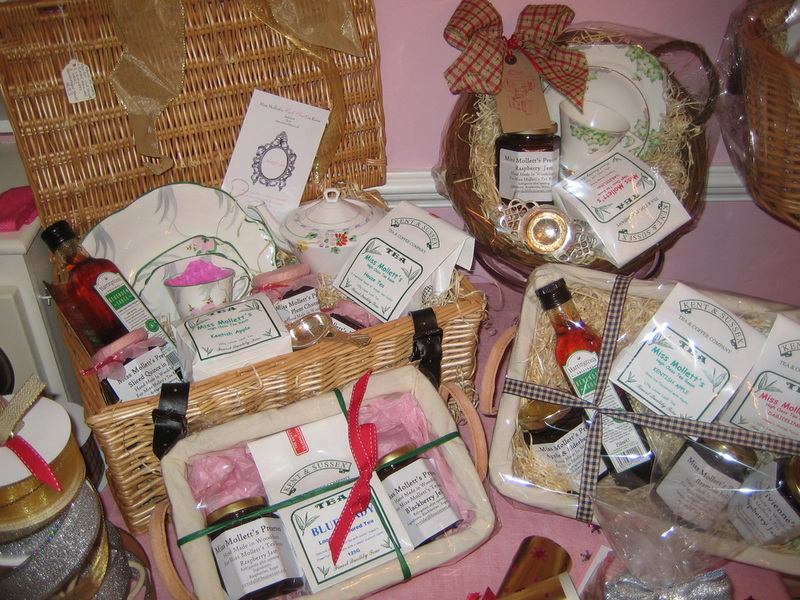 They make the perfect gift..........you can give a set sum or a voucher for High Class or Appledore Cream Teas......as many as you like! We sell loose leaf tea, jugs, teapots and strainers as well as a variety of jam, biscuits and chutney and the wonderful Benenden Sauce that we serve with our salads. 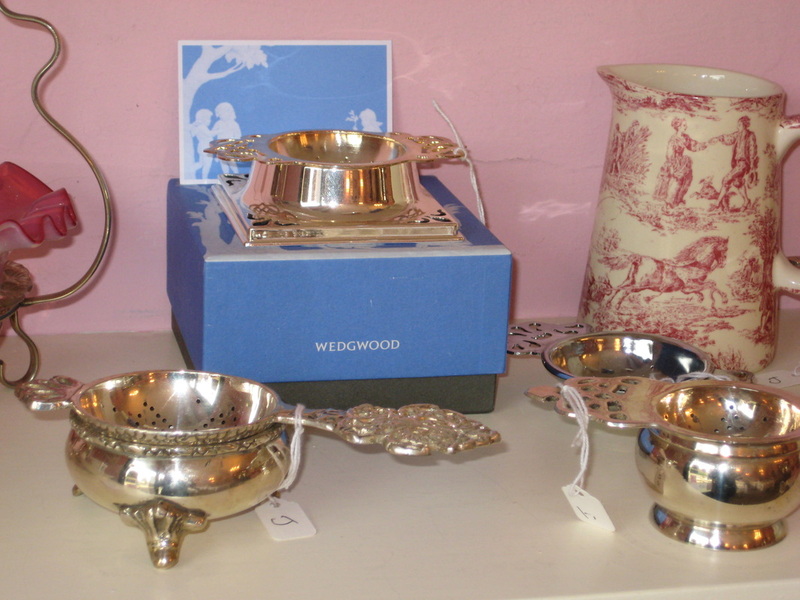 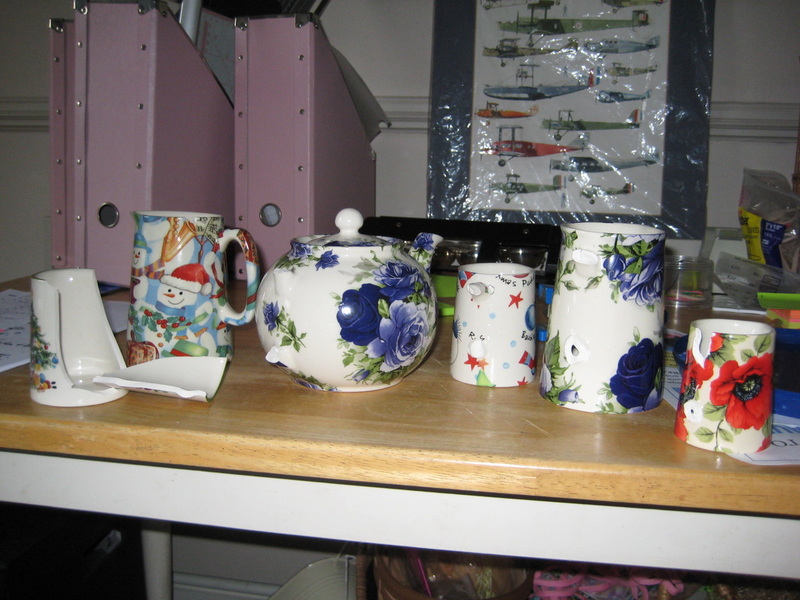 There is always a selection of vintage teatime accessories on sale.....from teapots to cake and sandwich servers. 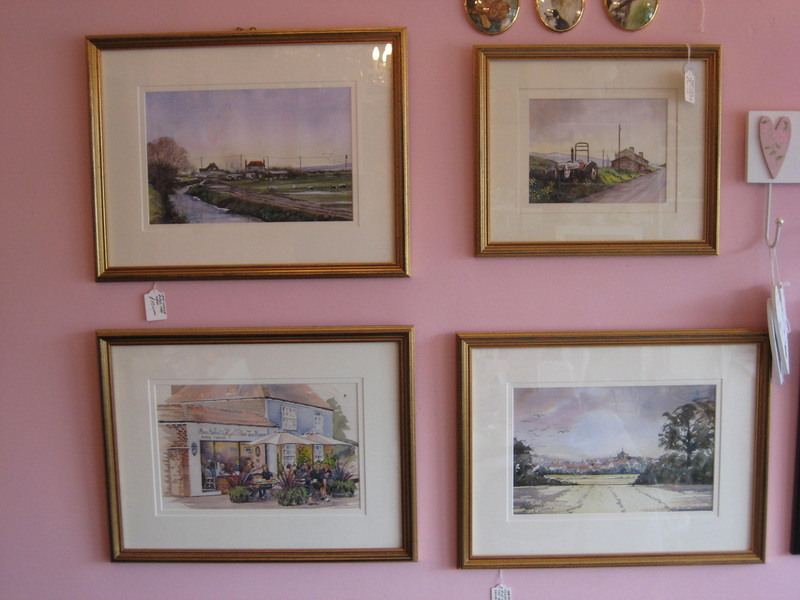 ROY CRANE is an Appledore based artist whose work we feature on the walls of the tea room, along with a selection of original artwork, prints and photographs featuring the work of other locally based artists. 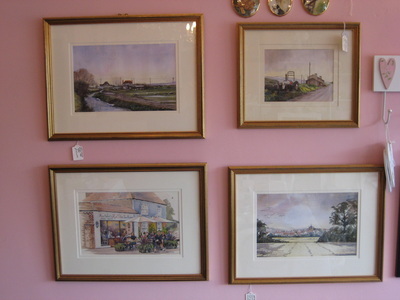 All their work is reasonably priced, original and can be purchased straight off the wall! 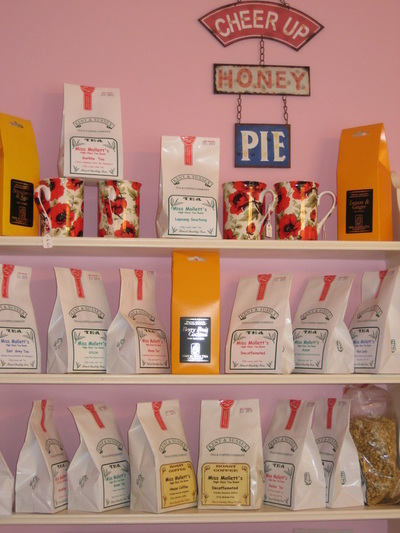 Displays are ever changing and feature many local scenes and beauty spots.